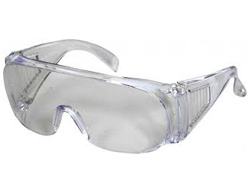 The Visitor is a solid practical pair of safety glasses and available in one lens type. They are light weight and made for all budgets. 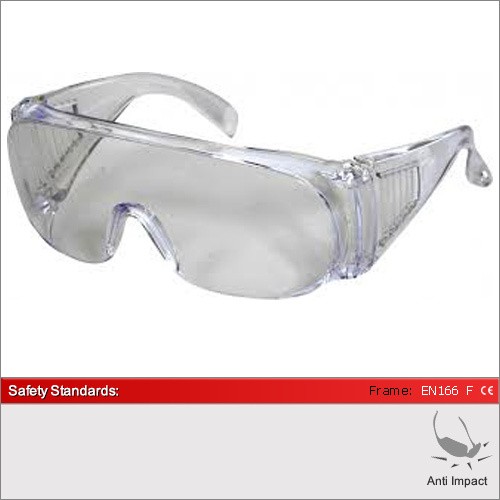 They are Optical Quality 1 lenses. So you can wear them all day long if you wish. They are designed to fit over prescription glasses and thus are particularly useful when having visitors or occasional users.with a scratch resistant surface. The Visitor is designed for indoor use. We have 1 lenses available in this frame. The clear lens for 100% optical quality 1 performance. For a full explanation of the different lens types and their ideal usage please see our dedicated Lens Advice Section.